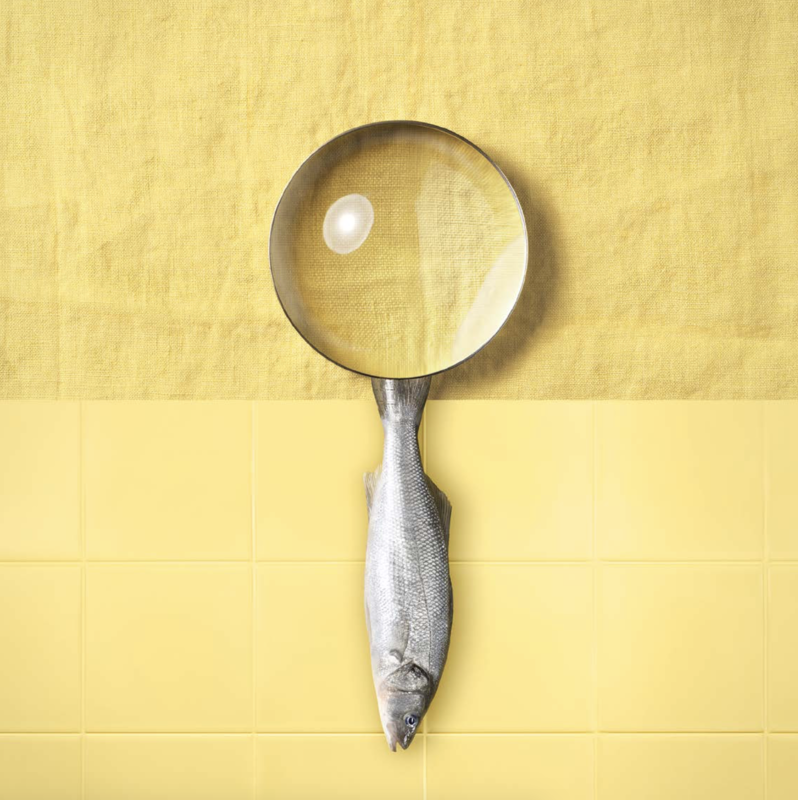 As soon as they come out of the water, seafood products quickly lose their properties of odour, flavour and texture. Our commitment is to ensure you receive a product carefully preserved as if fresh out of the water. We are constantly searching for ways to maintain this extra-special freshness. We use cold temperatures for our awabis, quick on-board freezing for our toothfish, and our lobsters are weaned in purified water: each product has its own special method. The products from French coasts benefit from home-grown technology: our CAS Fresh®. This is a global breakthrough that is revolutionising seafood preservation. Using the combined effects of extreme cold and a magnetic field comparable to that of the North Pole, the flavours, smells and textures of our fish are kept intact… So that we can serve youproducts as if they were right out of the water.